Tamarind Global has been growing not just in size but also in different areas of operations. 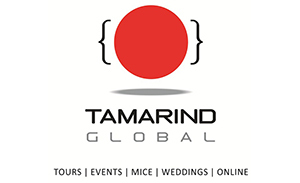 Tamarind Global is now operating in four main verticals: Tours, MICE (Meetings, Incentives, Conferencing and Exhibitions), Events and Online. 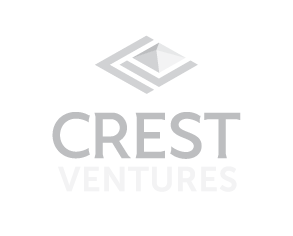 The team has grown to over 250 young experienced professionals.